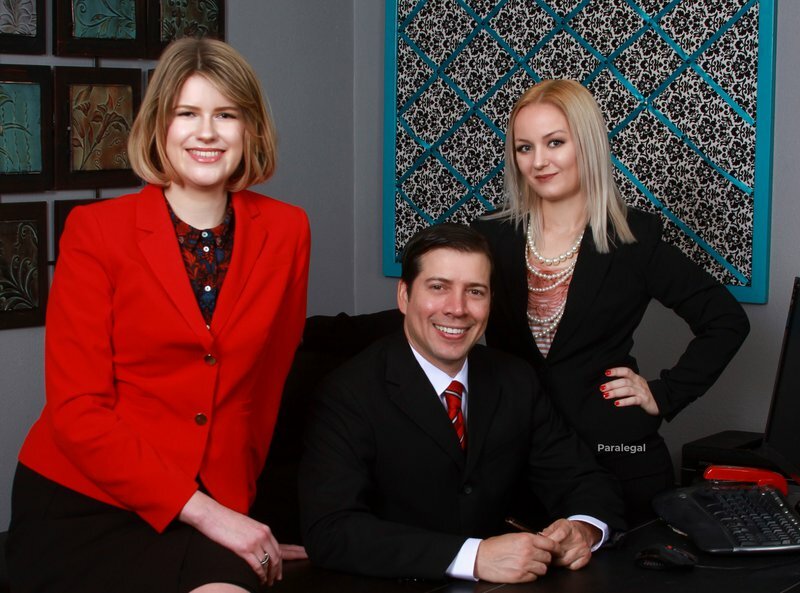 With more than 40 jury trials under our belt and over a decade of experience, it’s easy to see why The Law Office of Dennis Hunsberger, PLLC has been the choice in Austin, TX for residents needing help with their criminal defense, family law, and personal injury cases. Whether you want to file for divorce, you need to modify a custody agreement, you’ve been injured due to someone else’s negligence, or you’ve been accused of a crime, you’ll find the expert you need at The Law Office of Dennis Hunsberger, PLLC. Don’t let the Austin courtroom take away your rights, be they spousal, parental, or civil. Fight for the justice you deserve by calling our qualified criminal defense attorney. At The Law Office of Dennis Hunsberger, PLLC, we pride ourselves on using aggressive litigation techniques to get the best possible outcome in your criminal, family law, or personal injury case. Call The Law Office of Dennis Hunsberger, PLLC in Austin, TX when you need an expert in your corner.